The headline makes it sound like Z-Man Games founded a new city that they're calling Rome and is like, "Yeah, we built this. Deal with it." That is, of course, not the actual case. 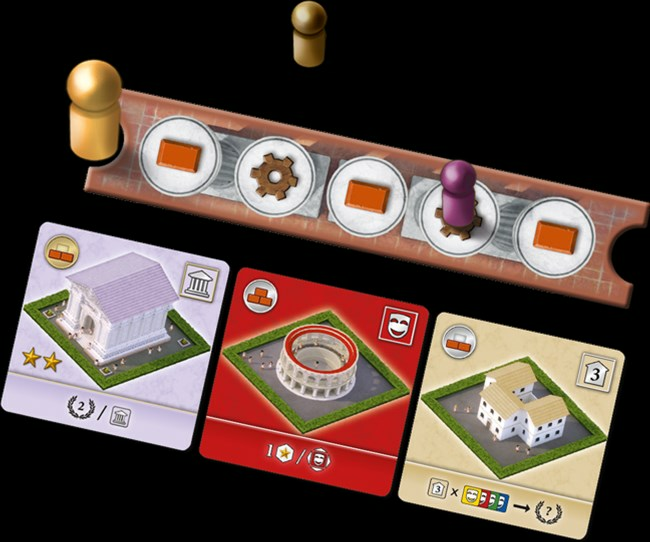 The Great City of Rome is a new board game wherein players take on the role of architects, trying to recreate the mystery and majesty of the Rome of old. But only one architect's works will prove that they're the greatest of them all. 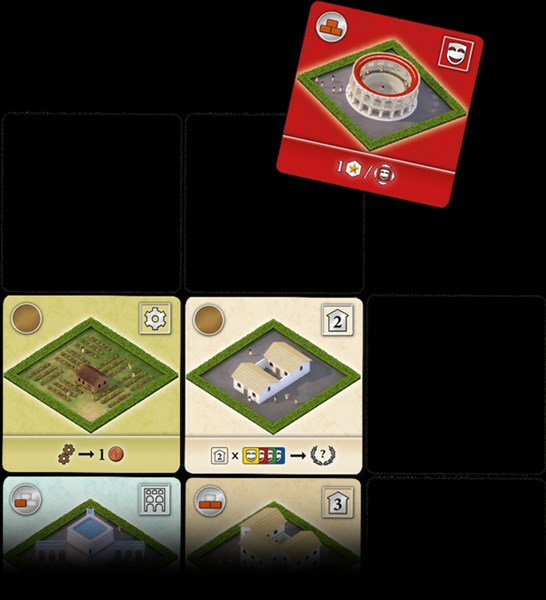 The Emperor of the greatest civilization in history calls for the finest master architects to rebuild Rome! Compete against your fellow architects for blueprints and materials, and manage your resources carefully to sculpt a city where any citizen can live and thrive. 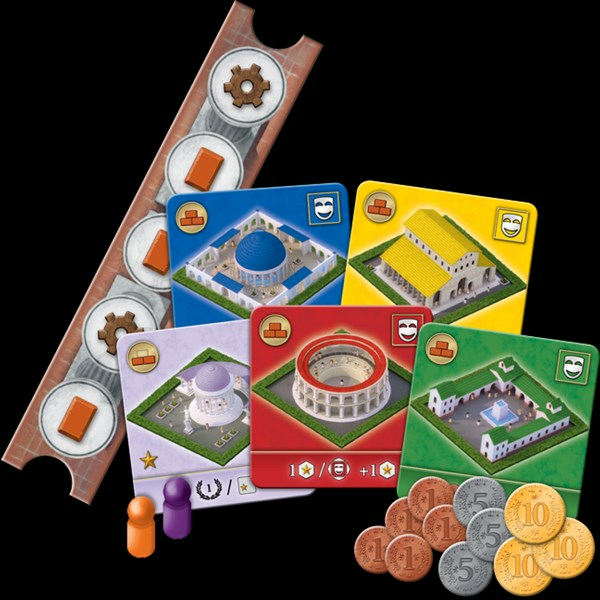 Pre-order The Great City of Rome today from our website or your local retailer.